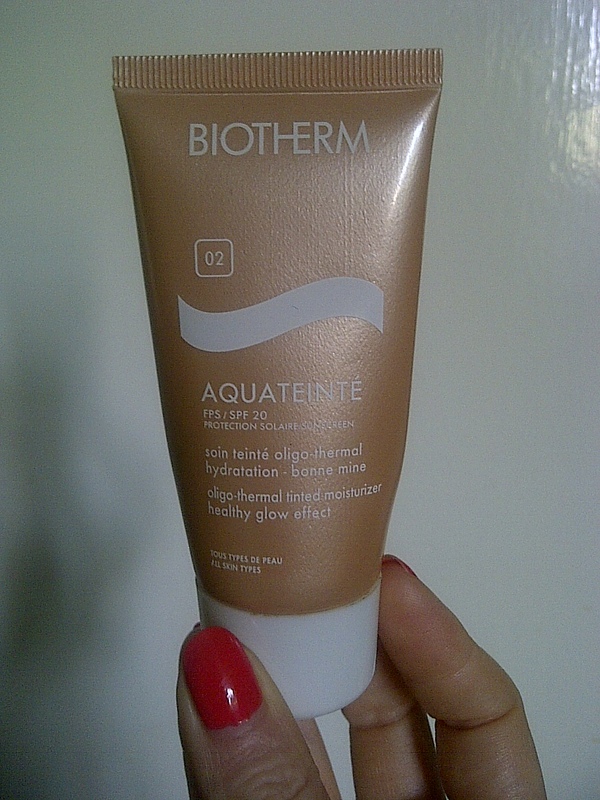 I’ve recently rediscovered Biotherm Aquateinte Oligo-Thermal Tinted Moisturiser Healthy Glow Effect which has reminded me just how good it is. So good in fact, that I simply had to tell you about it. Yes, it may have a rather long name but this product in my opinion, blows most BB and CC creams out of the water. And whenever I use it, it never fails to impress. The texture is wonderfully smooth, the coverage is excellent, the shade gives my skin a gorgeous, healthy glow (just like it promises) and it’s even got an SPF20 which means you can wear it in the sun. But why oh why do all the best products get discontinued? This is one beauty item I would quite happily shell out for, but despite spending a fair amount of time trawling around various stores searching for this little gem, it no longer seems to be available in the UK. I’m sure you’re now thinking, why is she telling us about a product that’s no longer available to buy? Stay with me on this, as I have it on good authority that it is still available overseas, so I wanted to let you know about it, just in case you spot it when on your beauty voyages around the globe. Don’t delay or procrastinate, snap it up pronto (and grab one for me while you’re at it). I promise you’ll be glad you did. 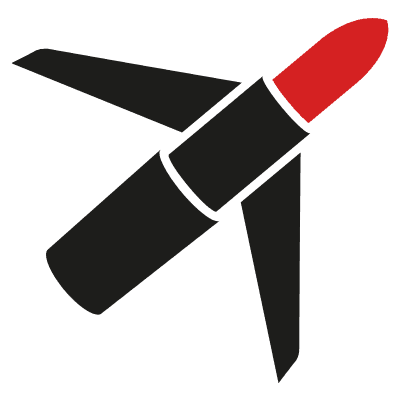 Is this product available in your country? If so, I’d love to know!